The Provo River is one of the premier Utah rivers and spans over 80 miles from the head waters of the Uinta wilderness to Utah Lake. 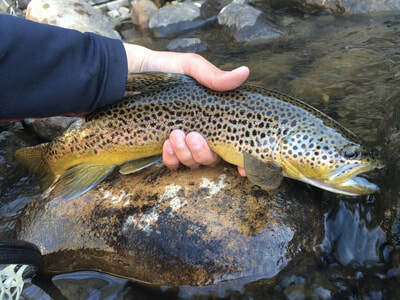 This diverse trout river is impounded by two dams, making each section of the Provo distinct from one another. As a result, it’s like fishing three different Utah rivers in one. The river was originally named the Timpanogotzis (or Tumpanowach) after the American Indian tribe that was living on it’s banks. Early settlers changed the name to Provo after trapper Etienne Provost, for whom the city of Provo, Utah is also named. The old name for the river was instead given to the mountain that watches over the stream, which later became known as Mount Timpanogos. The Upper Provo is a freestone stream that starts with two tributaries high in the Uinta Mountains. The ecosystem is very diverse with abundant with aquatic life. 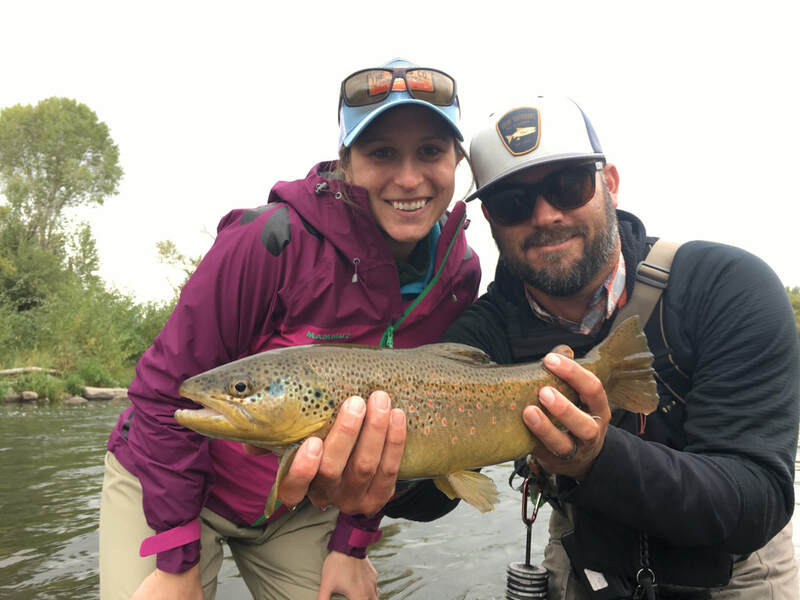 Stoneflies, caddis, mayflies and midges thrive in this section of the Provo promoting diverse hatches and excellent fly fishing. 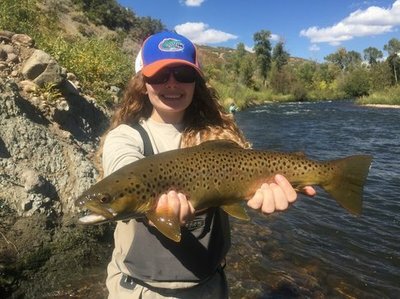 The Upper Provo has a well balanced mix of fish including wild Brown, Rainbow, Cutthroat Trout, Brooke Trout and White Fish. You never know what might be at the end of your line on this section of the river. The "upper" is a great place to throw dry-dropper and fish shallow nymph rigs for fish holding in the riffled, fast water. The Middle Provo river is recognized as one of the premier wild brown trout rivers in the United States and boasts around 3500 wild trout per mile. It’s located only 20 minutes from Main Street, Park City. You can ski or play nine holes of golf in the morning and still have time to get in some fishing in the afternoon or evening. This section of the Provo starts at the base of Jordanelle Reservoir and meanders 14 miles through Heber Valley before emptying into Deer Creek Reservoir. Enjoy magnificent views of the Wasatch Mountain range while walking the river. There are numerous parking areas along this stretch of the Provo which makes it very accessible to the public and easy to navigate. 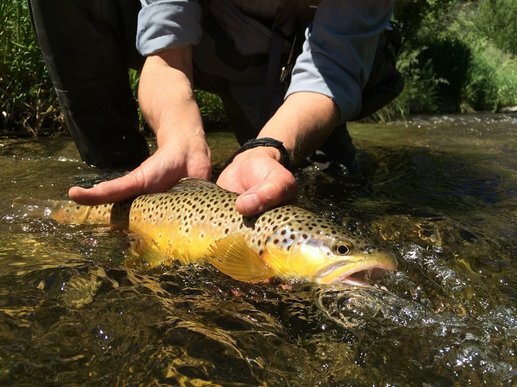 The Middle Provo is a productive tailwater with a consistent temperature of 35-55 degrees year round. 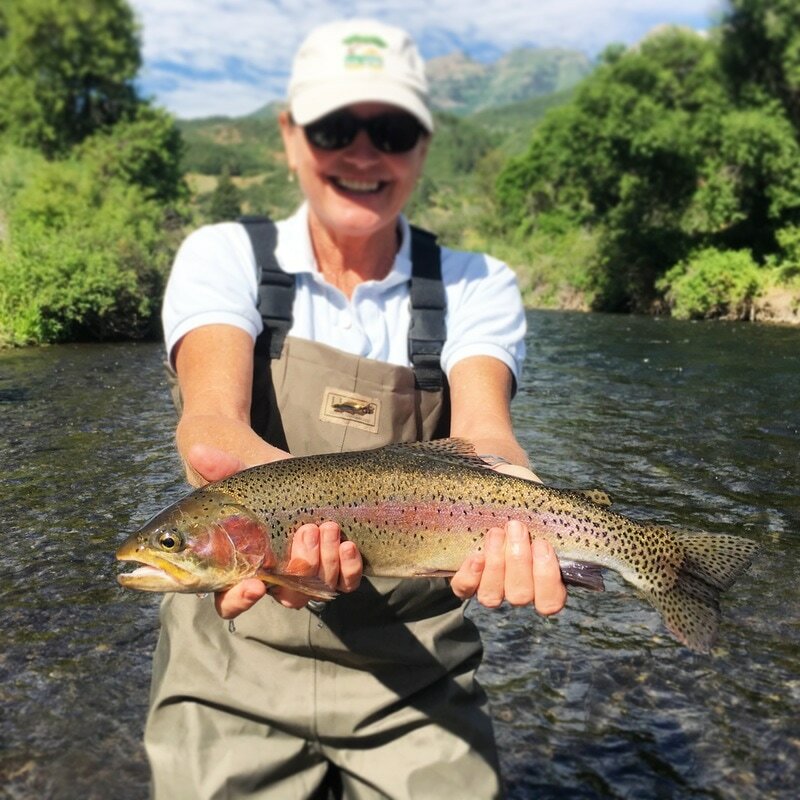 Trout and aquatic insects thrive in this environment which, is why the Middle Provo is a world class fishery. The Lower Provo river is a Blue Ribbon trout stream. At the base of Deer Creek Dam the "Lower" becomes a nutrient rich river with cold, clean water flowing year round. Limestone bed rock in Deer Creek Reservoir changes the PH base of the water. The change in PH levels makes it suitable for fresh water crustaceans, such as sow bugs and scuds to thrive in this section of the river. The benefit is an all-you-can eat shrimp buffet for the trout. This food source allows the trout to grow almost as wide as they are long with many exceeding 18 inches. 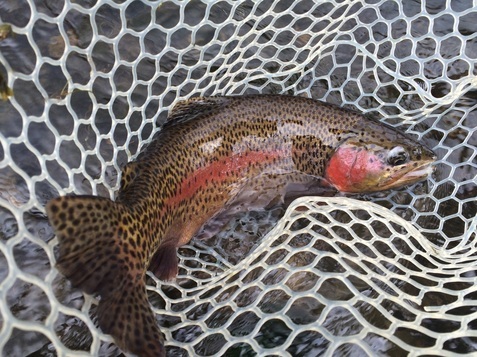 A nice balance of wild rainbow and brown trout exist in this section of the Provo. The Bonneville Cutthroat Trout once migrated from Utah Lake over a hundred years ago and many of these trout exceeded over 40 pounds. 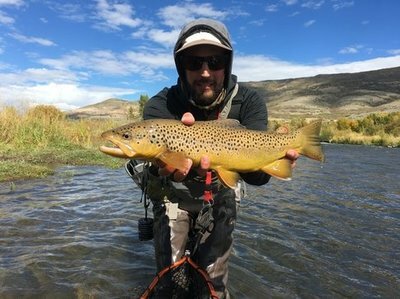 Even though these giants of the past are gone, the Lower Provo is considered one of the best tailwater fisheries in the state.